We glean from large corporate tracts that have been logged out. Firewood may be our passion, but we also care about our environment and preserving the natural beauty of this area. We have a number of varieties of wood Snohomish and King County residents can choose from. We’ll also help you decide on the type that best suits your needs. Our staff of friendly professionals are dedicated to providing the highest quality wood at the best possible prices, and are happy answer all of your questions, even after the sale! 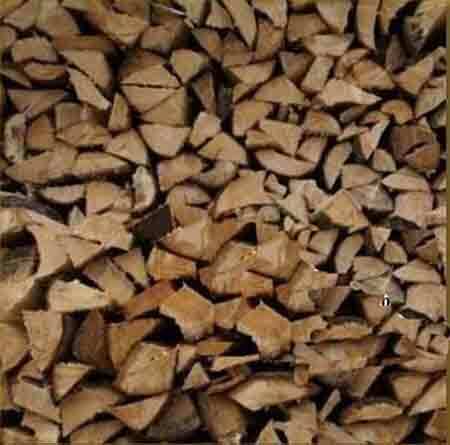 We recognize that in the Puget Sound region heating your home with wood can be a necessity of life. We understand that many people in this area depend on wood almost year round for both recreational and practical uses. Consequently, we take our job very seriously and pride ourselves in being the area’s foremost authority on firewood. We are a family owned and run business that takes this job seriously without losing the fun. King and Snohomish county homeowners have come to depend on our knowledge and expertise, and we are proud of our reputation for impeccable customer satisfaction and repeat business. Typically money spent on other heating sources goes to some big utility company, and does not benefit the local community. When you purchase from us, it allows us to put the money right back into the community! . If you want firewood from a quality supplier that has MANY repeat customers...and you want a smile delivered with your firewood, give us a call now.